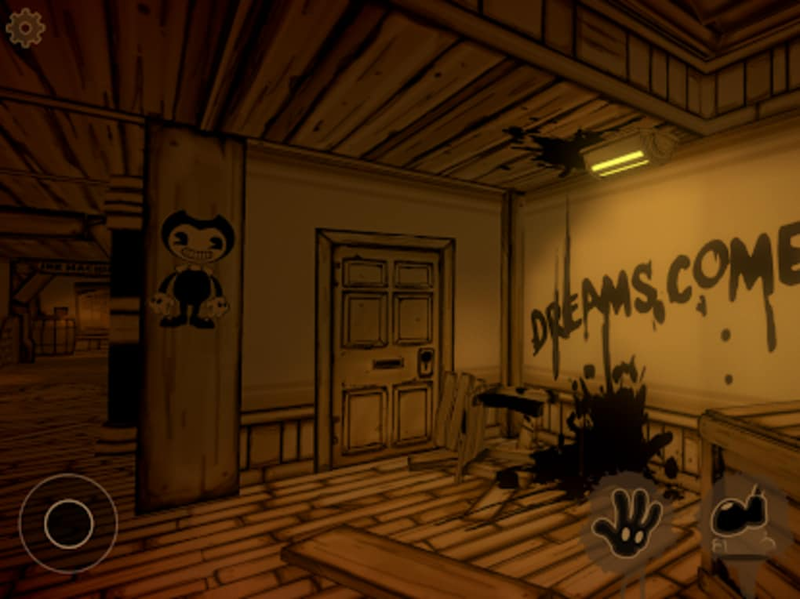 Do not be fooled by Bendy in the Ink Machine’s cartoon characters because the truth is, it is a scary survival and horror game. 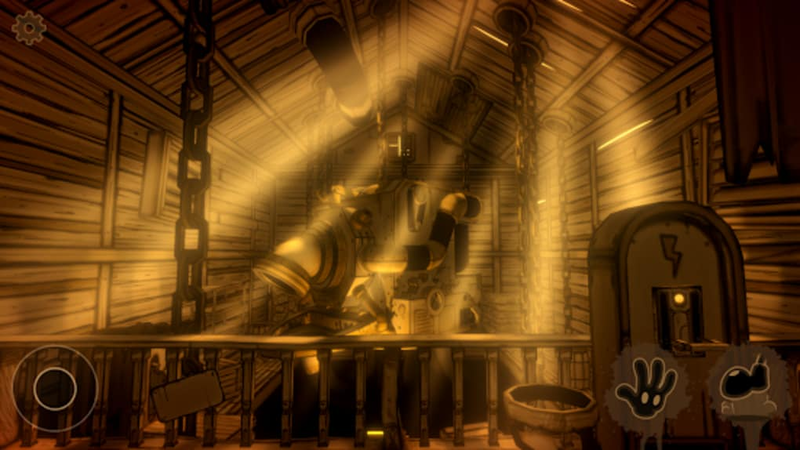 You will find yourself exploring a creepy animation studio in search for your friend who mysteriously vanished. The task is not going to be easy. There will be puzzles to solve, items to find, and ink monsters to run from! A free app for Android, by dev game jose. 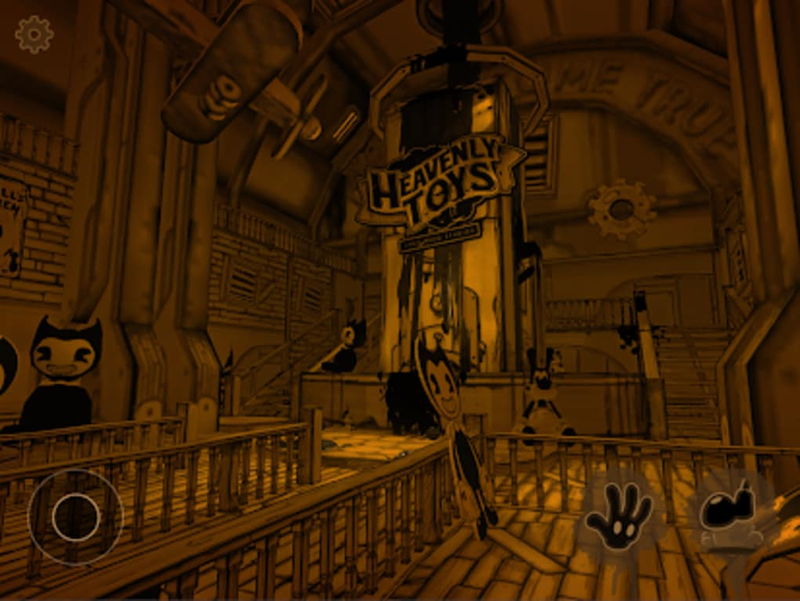 A free app for Android, by Escape Ink Machine Studio 3D. 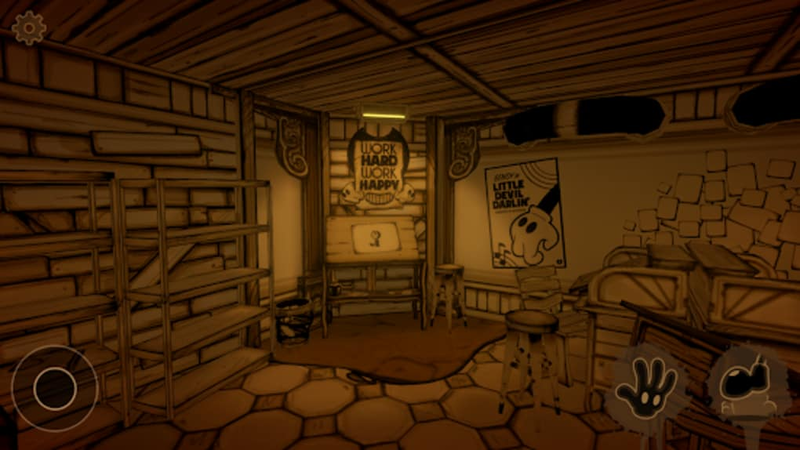 The game follows the story of Henry Stein, a retired animator who is called back to the old animation studio he worked for before. Upon arriving, he starts to look for his old employer, Joey Drew, but he could not find him anywhere! This is where your adventure as Henry Stain starts! In your quest to look for Joey, you will venture deeper into the animation studio where you will begin to notice that there is more to the drawings on the wall the meets the eye. You will mostly encounter posters of Bendy, the studio’s main star, as well as sketches of other cartoon characters. 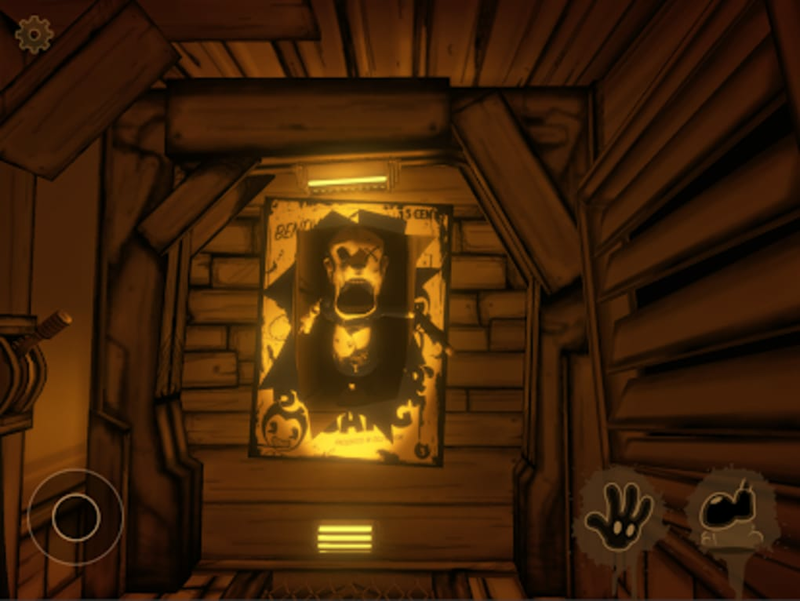 As you progress, you will realize that the drawings and the shadows on the walls seem to move and follow you wherever you go, which effectively builds up the creepiness meter of the game. 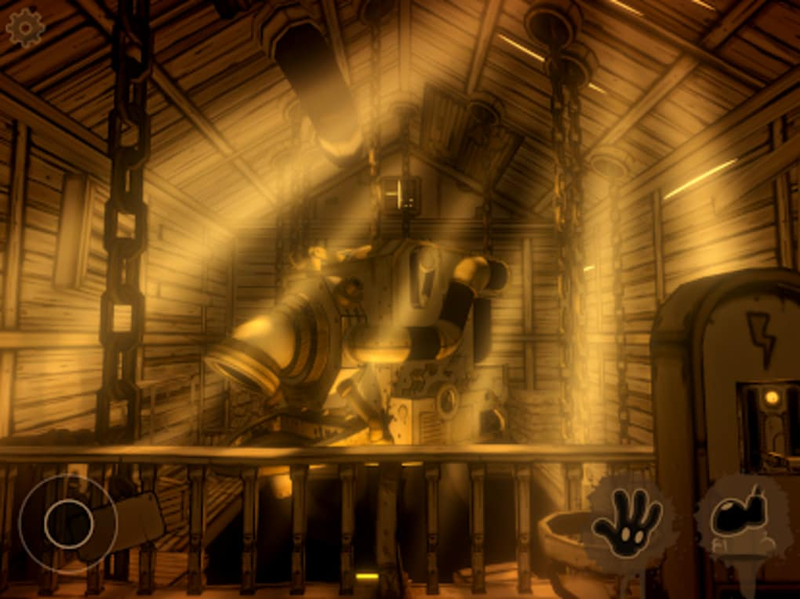 It will have you on edge throughout the whole gameplay as you attempt to unlock rooms, find hidden objects, and solve puzzles that will help bring you further into the animation studio. 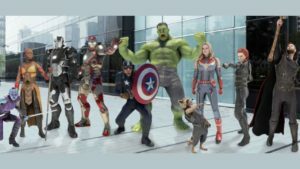 Sooner or later, you will finally encounter the studio’s cartoon characters and the shadows you imagined following you have actually come to life. While there are weapons you can use to defeat them, there are also really strong ink monsters that will not die from attacks. The only way to survive from them is to hide until they are far away. 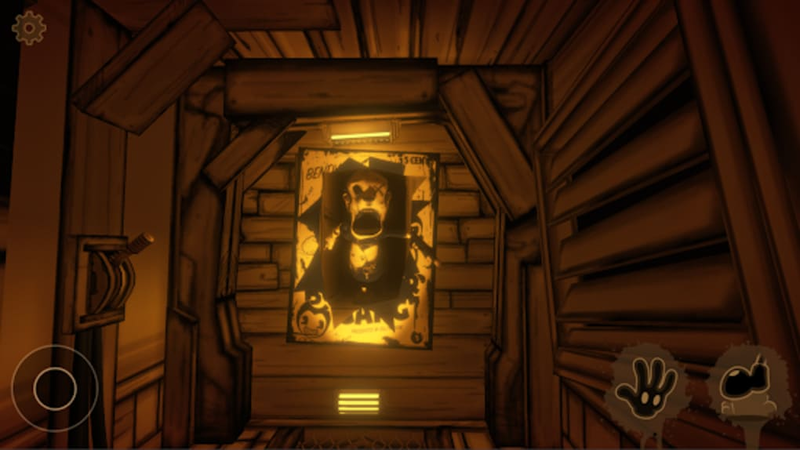 Bendy and the Ink Machine’s monsters will remind you of your favorite Disney characters like Mickey Mouse and Goofy, except, these monsters look like they jumped out straight from bad dreams instead of Disneyland. The whole animation studio is also bathed with the same creepy vibe as the whole place is designed like a very old and vintage sketch. The whole place is yellowish and brown. 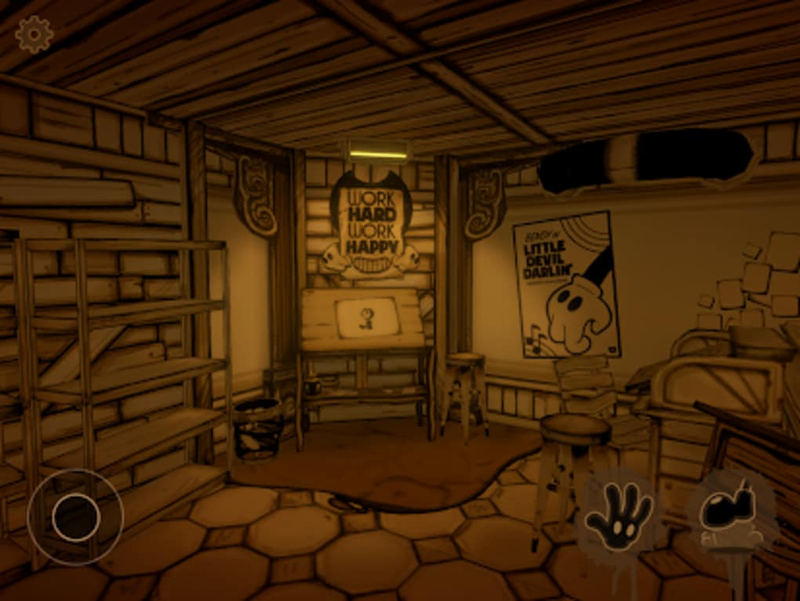 Playing the game feels like traveling back in the 1920s era of animation when they definition of cute cartoons is having big, devilish grins and black blank eyes. 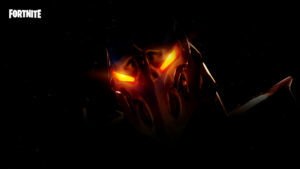 Seeing the monsters for yourself as they try to catch you in the maze-like studio will surely give you a major fright! 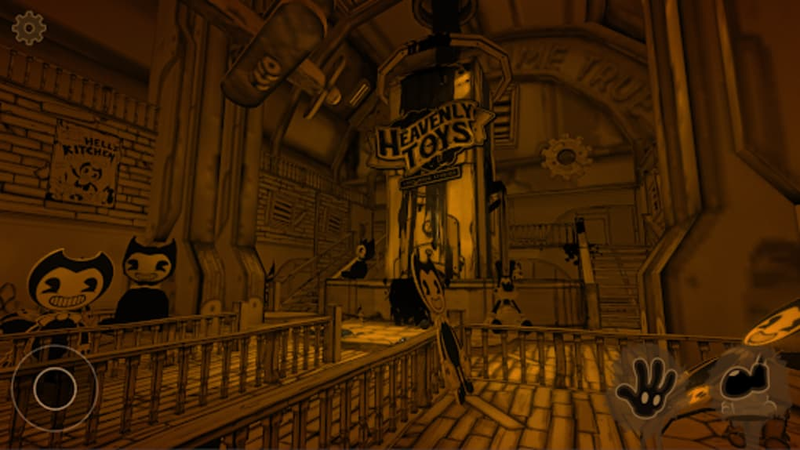 There are many questions in the game that you will find answers to as you uncover the secrets surrounding Bendy and the Ink Machine. Where is Joey and how are the cartoons alive? 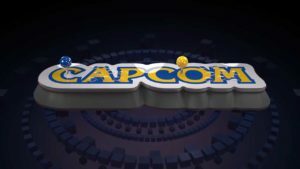 The game is a brilliant mix of mystery, suspense, and action made better with its interesting storyline. 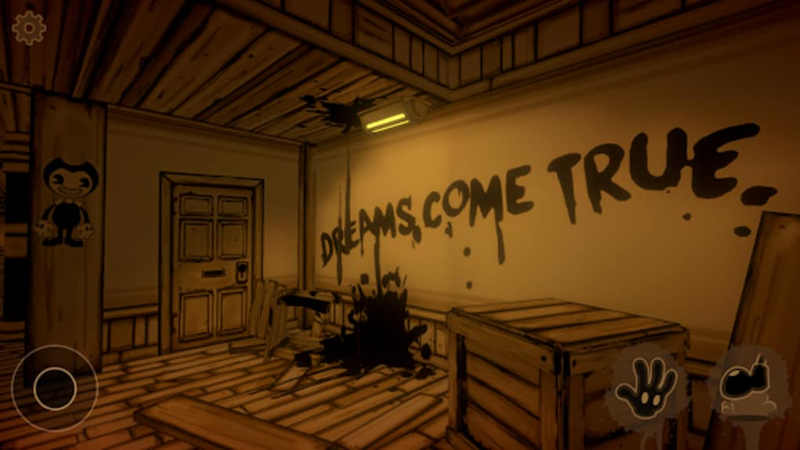 It also successfully establishes a sense of foreboding and creepiness throughout the whole gameplay, making it one of the really unique horror games out there.